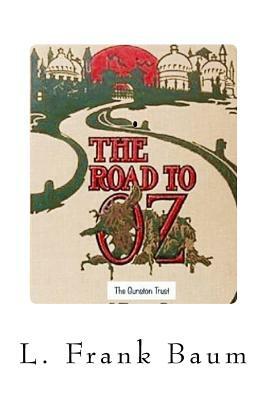 THE ROAD TO OZ: ILLUSTRATED EDITION - By L. Frank BaumThe Fifth adventure in the Classic Oz Collection written by L. Frank Baum, continues as Dorothy and her friends travel to Oz. Recommended by The Gunston Trust for Nonviolence In Children's Literature. Ages 6-12.